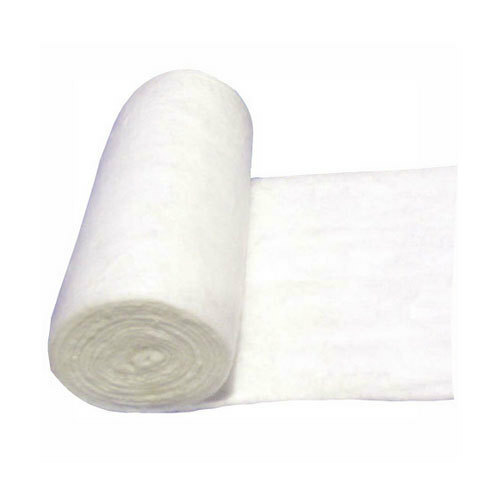 Leveraging the skills of our qualified team of professionals, we are instrumental in offering a wide range of Cotton Roll. Established in the year 2011 at Navi Mumbai, Maharashtra, we “Radiant Bio Science” are a Sole Proprietorship (Individual), engaged as the wholesale trader of Examination Gloves, Cotton Roll, Medical Equipment, Liquid Syrup, Adult Diaper and many more. Our teams of quality analysts maintain austere check up and ensure that the processes are passed out enormously and in accordance with the industry synchronized norms.